Distinct and well styled, the Red Line Pouch provides a perfect fit for your iPhone 6/6s. 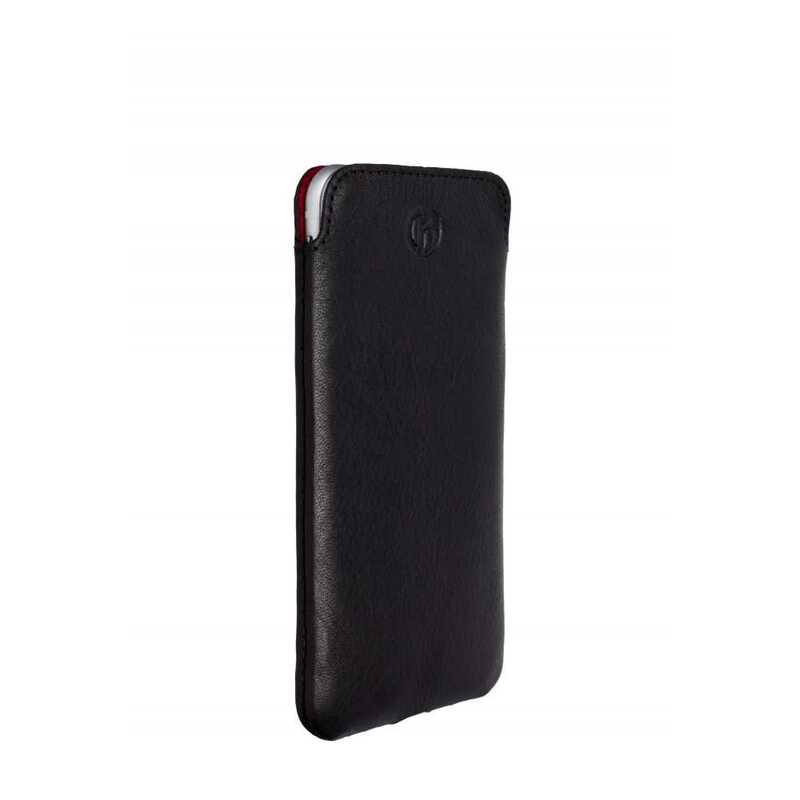 Styled with a daring red microfibre lining, this case has a touch of character. The pouch design ensures your device is easy to access whilst ensuring front and back protection. 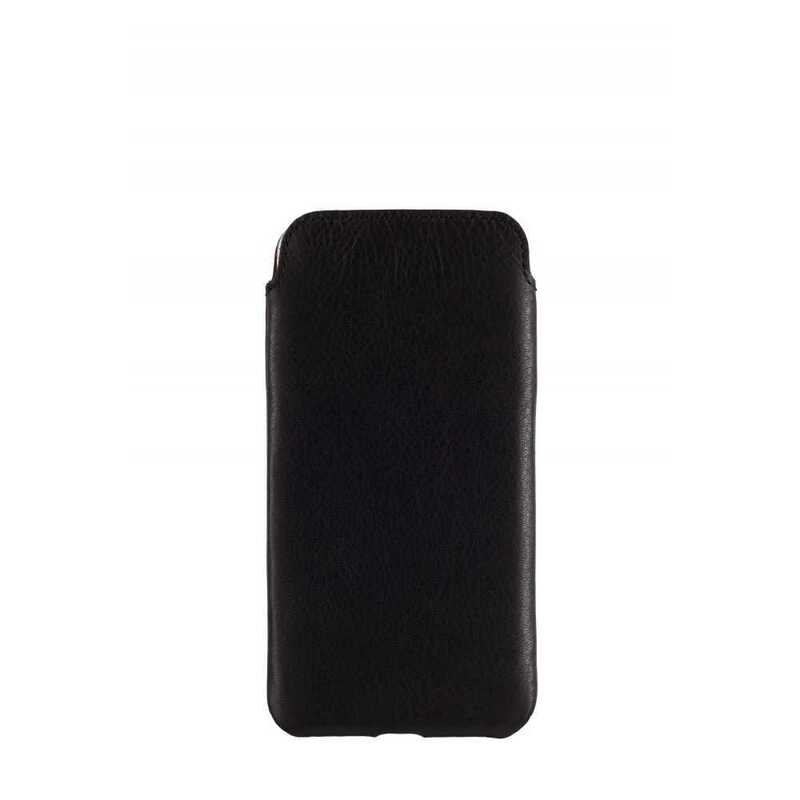 Make a statement with this genuine leather case.